PARsource safety glasses are specifically designed to reduce the glare from HID warm spectrum grow lamps, so you can see your plants in a more natural light. The special lens coloring makes it easier to identify pests and disease problems without having to turn off your grow lights. 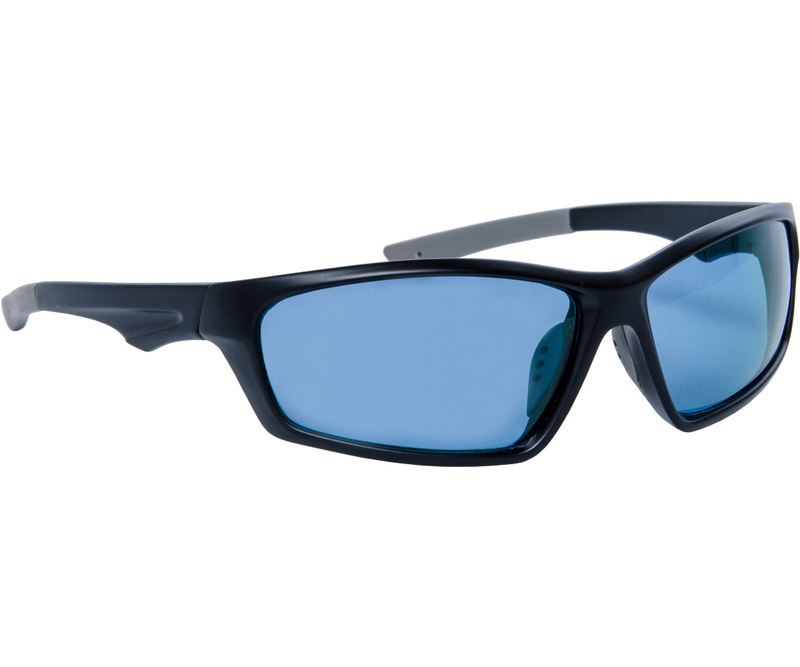 They also protect the eye from UV and IR rays.